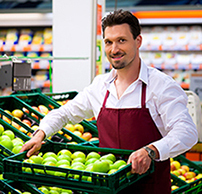 The Pennsylvania Food Merchants Association offers two types of membership. Pennsylvania Coupon Redemption Services, Inc. Associate member listing in the Spectrum, on the website and in the annual Membership Directory. 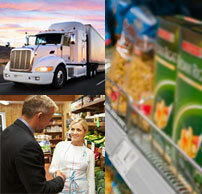 Join PFMA today and make the food industry’s collective voice stronger.